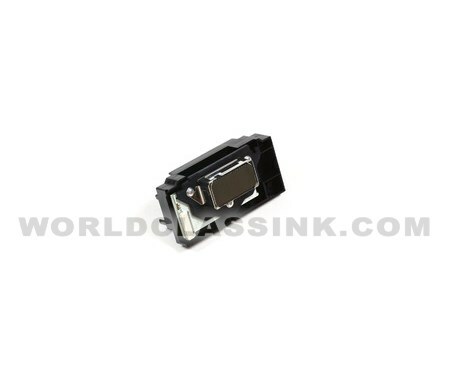 *This printhead holds the black ink tank only. The color printhead that holds the cyan, magenta and yellow ink tanks is sold separately. 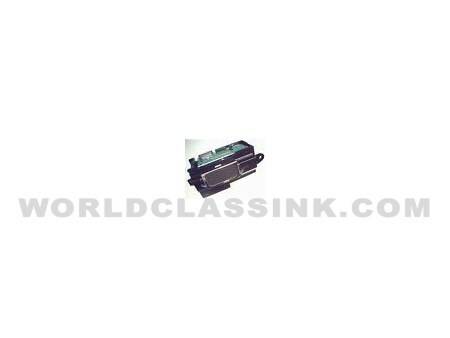 This printhead holds the cyan, magenta and yellow ink tanks only. 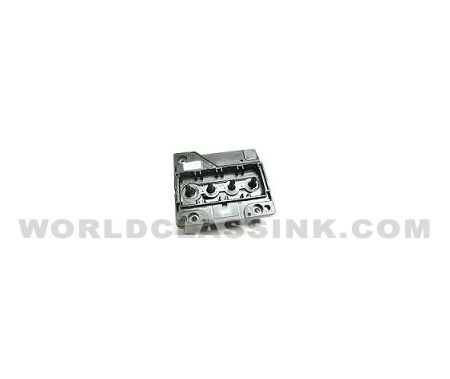 The black printhead that holds the black ink tank is sold separately. 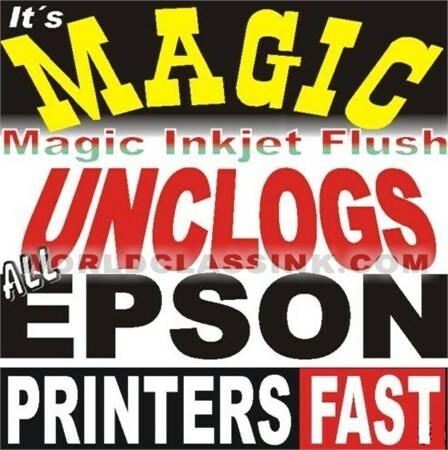 *This item was discontinued by Epson several years ago. All sales of this printhead are "AS-IS". No guarantee or warranty is included and no returns or exchanges can be accepted due to the age of these printheads. 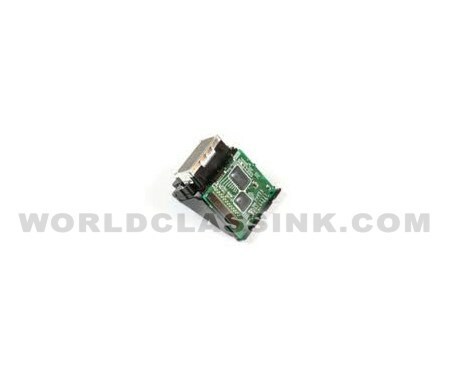 For use in the Epson Stylus Photo 10000 and 10600 series. Both solvent and water-based printheads are available. 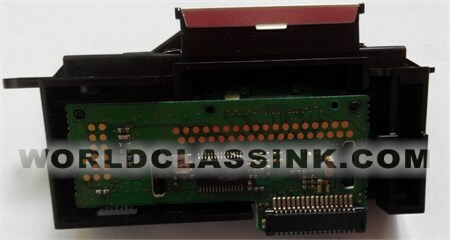 Also known as the DX4 printhead for use in some Roland, Mutoh and Mimaki printers. 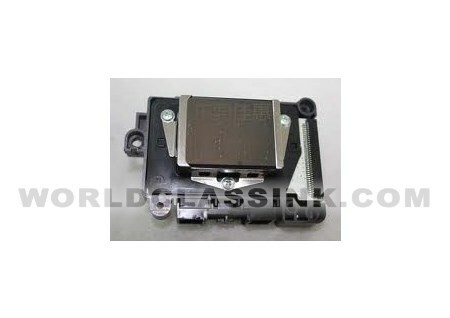 Genuine Epson brand print head carriage assembly. 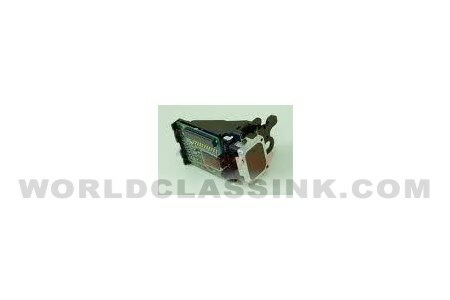 *For use only in printers using Pigment-Based ink cartridges. 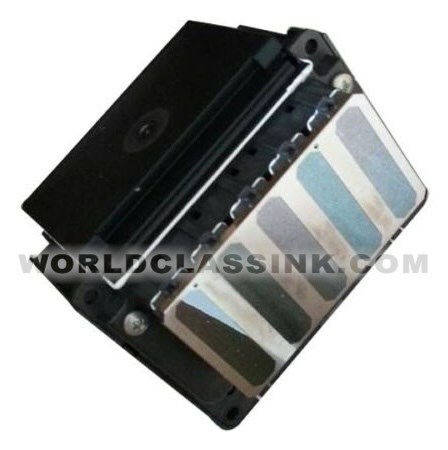 If you are using Dye-Based ink, please use Epson printhead part #: F138050. 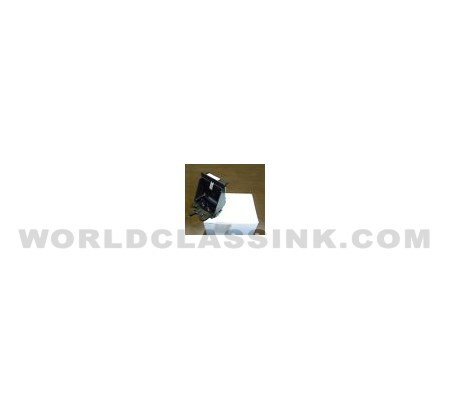 *For use only in printers using Dye-Based ink cartridges. If you are using Pigment-Based ink, please use Epson printhead part #: F138040. 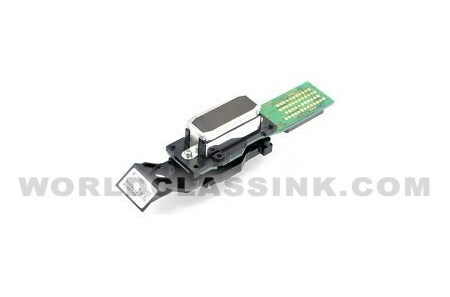 Genuine Epson brand complete printhead assembly. Printhead repair and cleaner kit for clogged Epson print-heads. This kit is designed to clean and unclog your printhead, remove any thin white lines from your printouts, and quickly restore the quality of your prints to like-new condition!